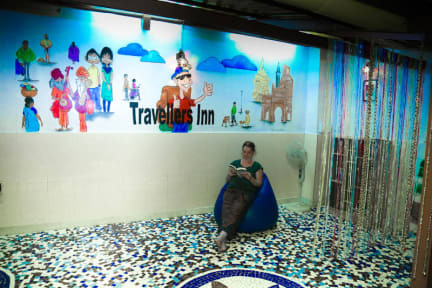 Travellers Inn kohteessa Mumbai, Intia: Varaa nyt! 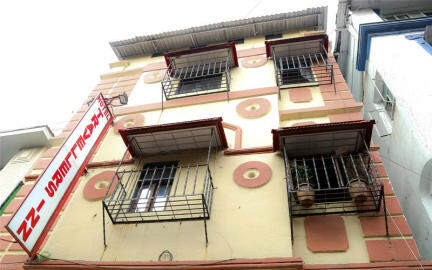 Nice and clean place, good location. The staff was very helpfull. The price/quality ratio was a bit high for a twinroom.